Product Description: Every Haynes manual is based on a complete teardown and rebuild, contains hundreds of "hands-on" photos tied to step-by-step instructions, and is thorough enough to help anyone from a do-it-yourselfer to a professional. 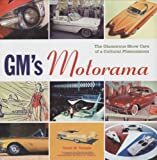 Product Description: Covers Cadillac Eldorado, Seville, Deville FWD, Buick Riviera, Cadillac Fleetwood FWD, and Olds Toronado. 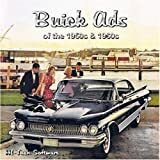 Product Description: Covers all models of Buick Electra, Park Avenue and Oldsmobile Ninety-Eight.